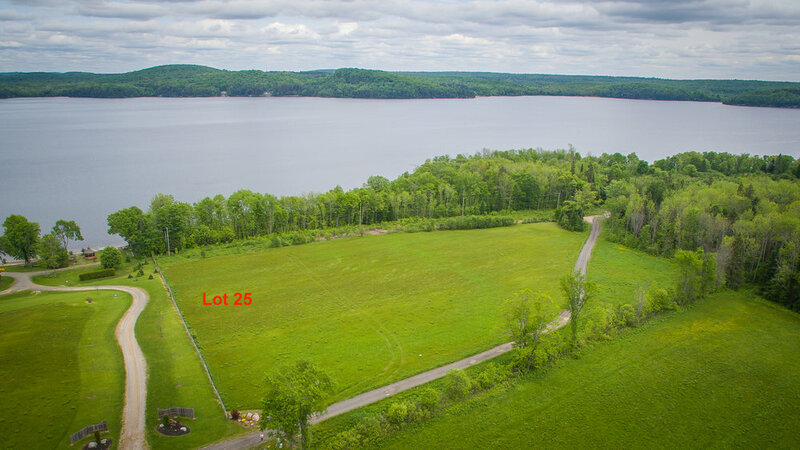 The best of both worlds, a gorgeous gently sloping lot on Doe Lake, with rolling field landscapes to the rear. This property is part of the community of Northwood Beach Estates, which offers 30 acres of parkland and trails to be enjoyed by the owners. Set amongst mature trees and quiet privacy sits 204 feet of Eastern exposure on Big Doe Lake, a clean, quiet lake that is fabulous for boating and fishing.With a gentle slope to the water, this is the perfect spot for a walkout construction, and the sandy shoreline makes for the ideal waterfront. 2% Vendor financing makes for a fantastic opportunity to get on this fantastic lake system! HST in addition to the purchase price.